Bars above are of primary type; they provide access to chapters of this section. Bars in cluster below are secondary type; they provide access to other sections. Note: A Site Diagram 2 is accessible. A second Site Diagram 1 also is accessible. Four cases form the basis for the histologic discussion. These cases were collected by Dr. Wesley Galen for presentation at the February meeting of the Louisiana Dermatological Society. The Louisiana Dermatological Society has been conducting scheduled meetings since before the middle of the 20th century and the meetings have been in the nature of clinicopathologic presentations since at least the early 1950's when Wally Clark was the pathologist of record. The meetings have been important in the training of residents on both the Tulane and LSU Dermatology Services of Charity Hospital of New Orleans. There are non-descript bars at the end of each page (UP, DOWN, BACK, AND NEXT) that are aids in navigation among chapters and along tiers of this section. In migratons on this section, a click on your browser's 'Back' button wil return you to a previous page. If you have already been here and want to skip around, click on a destination in the cluster of primary navigation bars below. Secondary navigation bars are identified by a colored sphere; they provide access to other sections and to web sites. The section is structured in 3 tiers. There is one chapter (Home) on tier 1. There is a single chapter on tier 2; it is a parent chapter for 7 pictorial chapters along tier 3. The Next and Back bars at the end of each page will only be active along tier 3. The Down button is operative at tier 1 and tier 2. 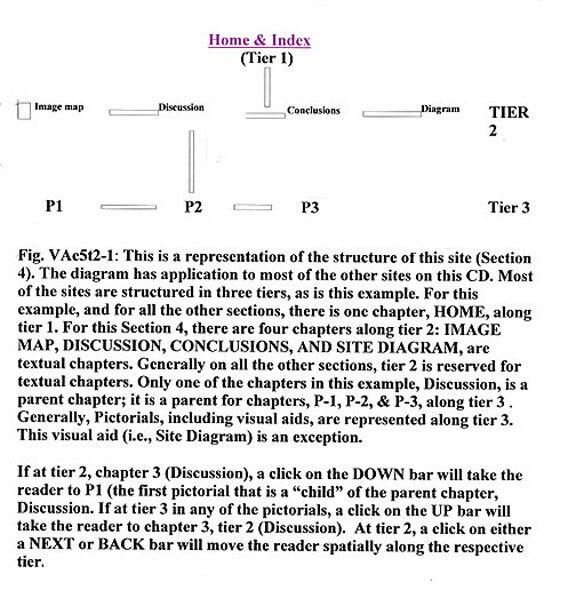 At tier 2, a click on the Down button will take the reader to the first child pictorial chapter (C3). At one of the pictorial chapters along tier 3, a click on the Up button at the end of the respective page (chapter) will take the reader up to chapter 2 along tier 2.